Barbara Sue Manes, 84, of Bentonville, Arkansas passed away Sunday, August 19, 2018 at Circle of Life Legacy Village in Bentonville. 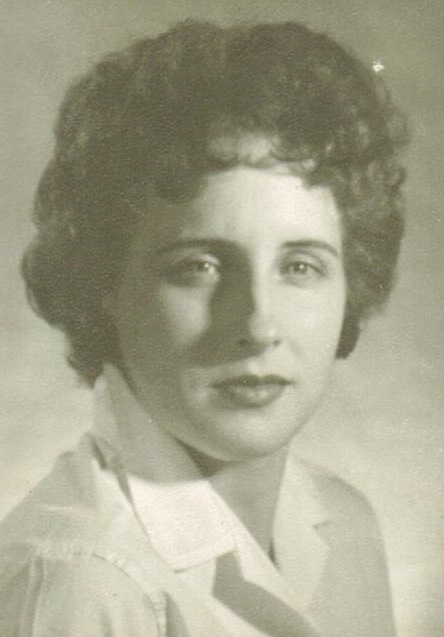 She was born October 29, 1933 in Mammoth Spring, Arkansas to William Lacy Kennedy and Ora Virginia Whiteside Kennedy. She worked for Walmart Warehouse #8 and retired after 15 years of service. Barbara was a hard worker but also knew how to have a good time. She was a wonderful mother, grandmother and loved spending time with her grandchildren. Barbara was an exceptional cook, making delicious meals, beautiful cakes for special events and made sure no one ever left her home hungry. She never met a stranger and will always be remembered as a friend that would help anyone in need. More than anything, she was a compassionate, loving woman with a big heart. She was preceded in death by her parents; her husband, Hershel Franklin Manes; one sister, Billie Owens and one grandson, Billy Edwards. Barbara is survived by four children, Candace Lawson (Dan) of Lake Lotawana, MO, Brigette Taylor (Steve) of Pea Ridge, AR, Doug Manes of Bentonville, Kelly Manes-Graham of Bentonville; 4 grandchildren, Justin, Lacey, Stephanie, Lexi; 6 great-grandchildren and many dear friends. She will be greatly missed. Funeral services will be at 2:00pm, Saturday, August 25, 2018 at Stockdale-Moody Funeral Chapel in Rogers, Arkansas with Chaplain Beth Snyder officiating. Arrangements have been entrusted to Stockdale-Moody Funeral Services of Rogers.